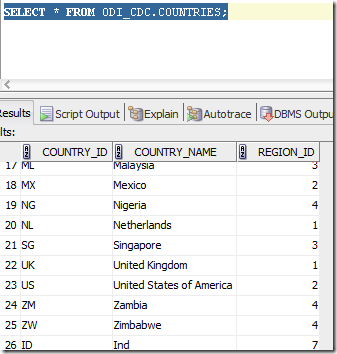 This particular ODI SDK codes creates one source to one target interface and accordingly generate Scenario, based on condition where the Source table is same as Target Table name , under two different Model. 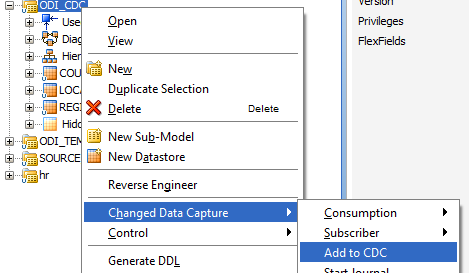 By default the target datastore name is used as the Interface Name. 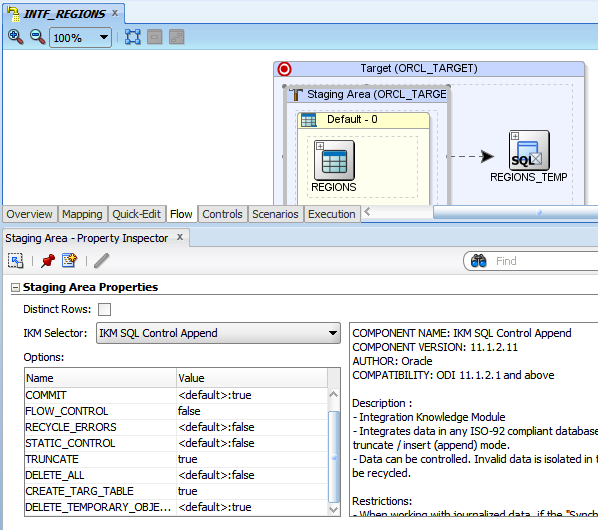 For this example , Source Model is HR schema and also the Target Model is HR schema. 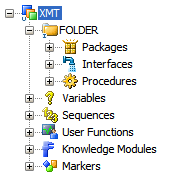 Collection lkm1 = ((IOdiLKMFinder) odiInstance.getTransactionalEntityManager().getFinder(OdiLKM.class)). 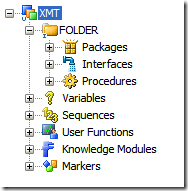 The below codes automatically adds all the interface/Scenarios of a Folder into a New Package . 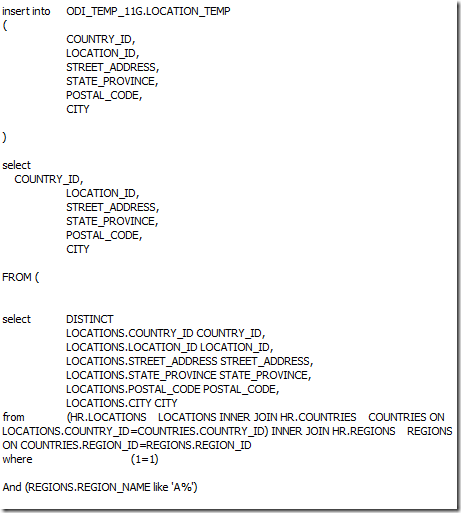 The below codes are written in such a way so that minimal changes are required . 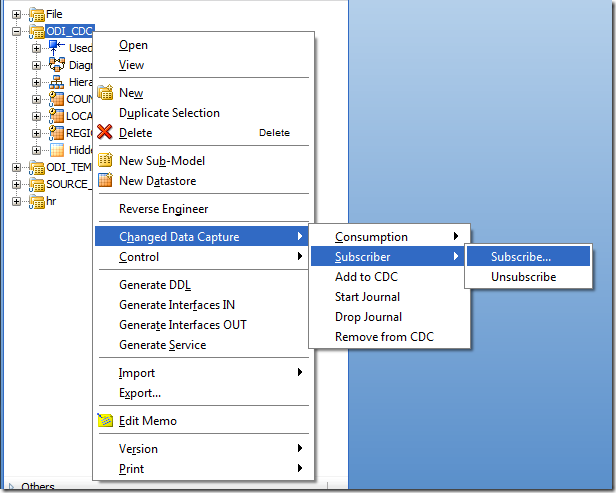 All you would need to change is the parameters . 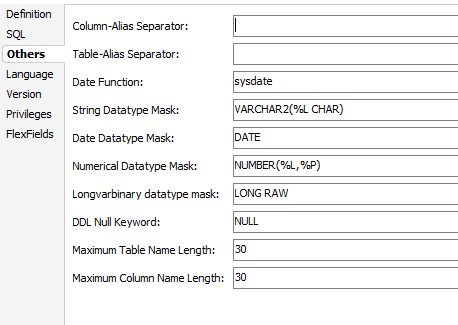 Also in the Scenarios we have mentioned only Scenario name and version as -1 so please change accordingly or add more parameters according to your requirement. Collection<OdiInterface> intf_find = ((IOdiInterfaceFinder) odiInstance.getTransactionalEntityManager().getFinder(OdiInterface.class)). 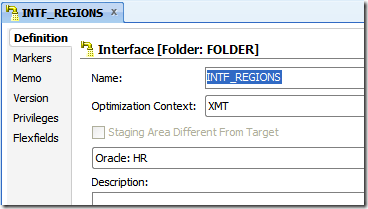 Add all the scenario of the Folder into the Package. 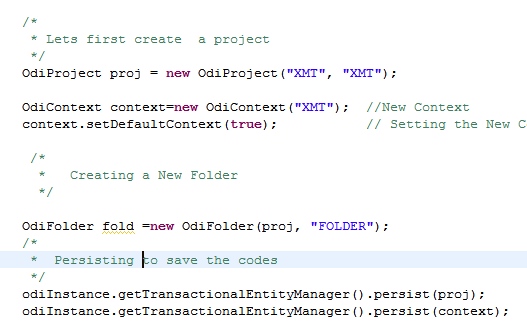 Collection<OdiScenario> scen = ((IOdiScenarioFinder) odiInstance.getTransactionalEntityManager().getFinder(OdiScenario.class)). 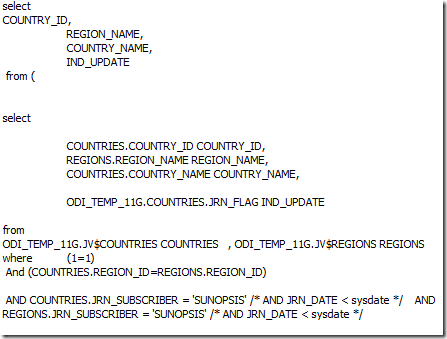 This post is about on how to Create Package and call Variable in different mode namely Declare, Set, Refresh and Evaluate Mode and Interface and Scenarios inside the Package ,using ODI . 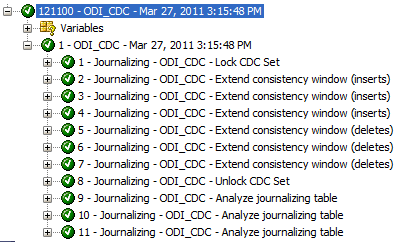 As you know that in Package we define each ODI Object as Step. 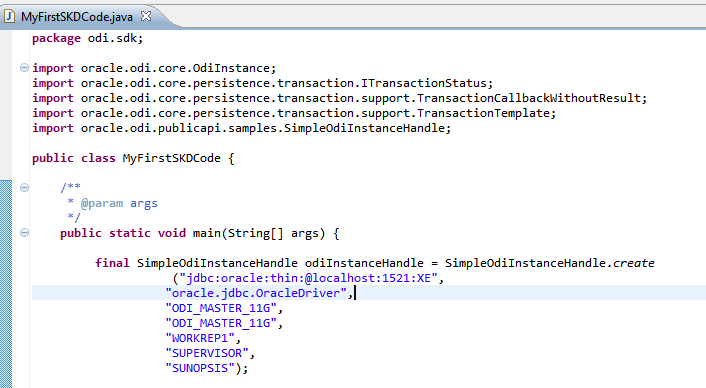 Similarly in SDK codes too we declare Step depending on the type of object and call them in the package . 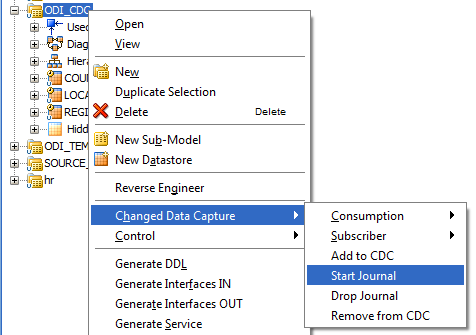 For example StepVariable, StepOdiCommand,StepInterface etc. 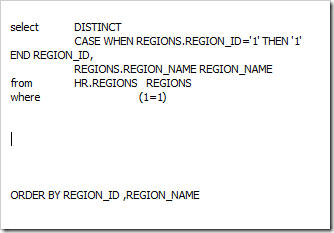 First step is to define the step of Variable Type . ( DeclareVariable, SetVariable,RefreshVariable etc ). 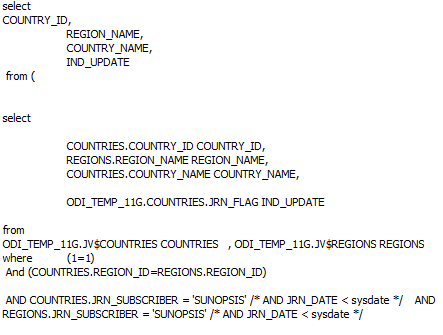 For other types of the Variable Mode you can look at the below codes. Just provide the right expression in the set command expression . 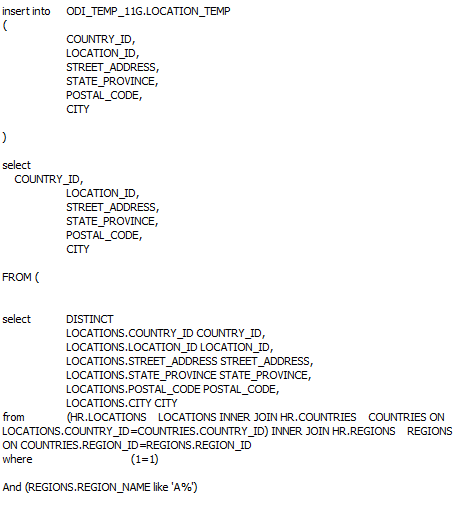 The below codes creates the Package as shows in the below image. // Linking the steps depending on success or Failure . Stays as a suggestion to Oracle implement as default feature in forward versions! 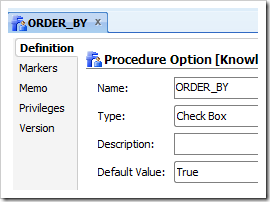 A simple example how to handle Order By in ODI. 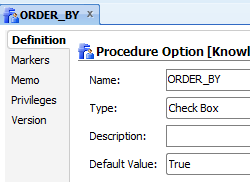 This way you can have the KM to handle with and without Order By option . 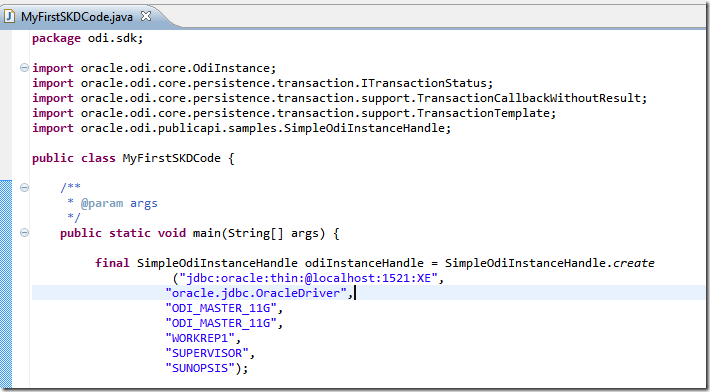 This post is about to create ODI procedure using the SDK codes. 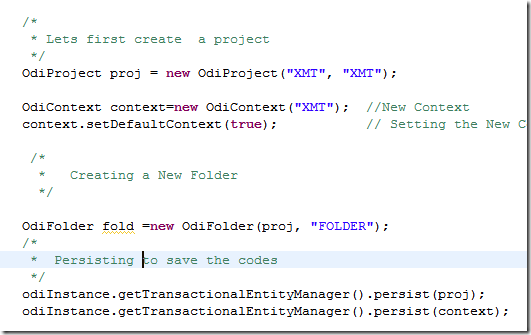 The logic is pretty simple Initially find the Project, Folder , Technology and store them into Variable. 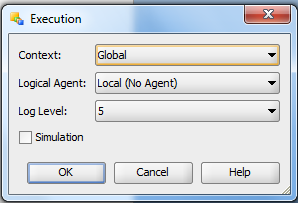 //for each line add the required properties from above. 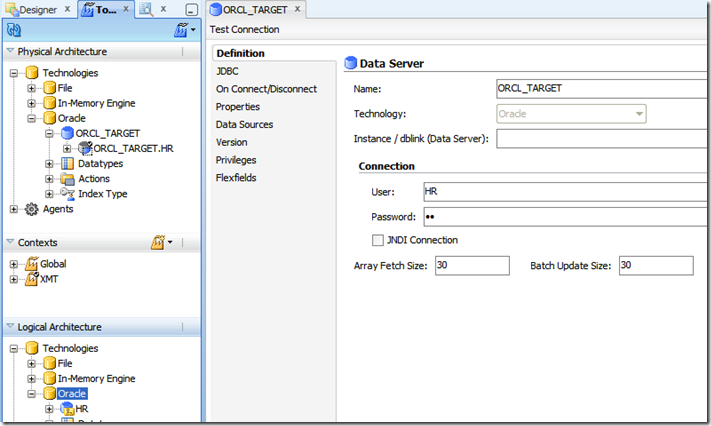 ODI SDK gives ODI 11g a big edge and a large possibility of automation , smarter coding and cut down in development time . 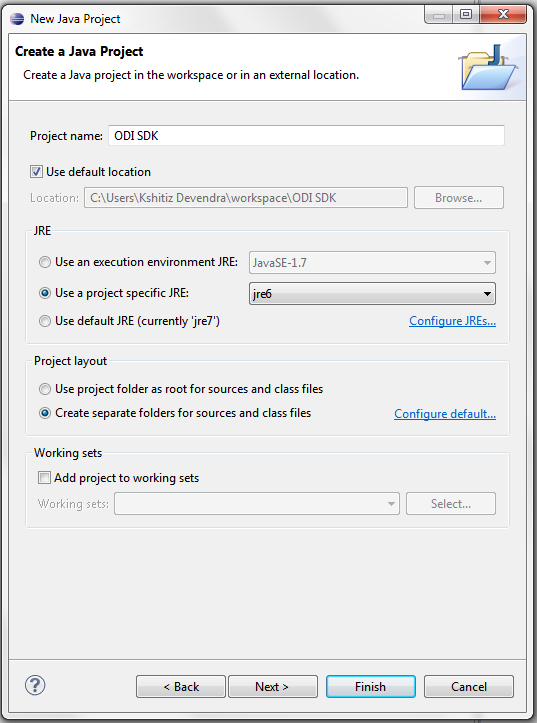 In this post I am going to use Eclipse to configure and setup the the SDK so we can start writing faster and smarter codes. 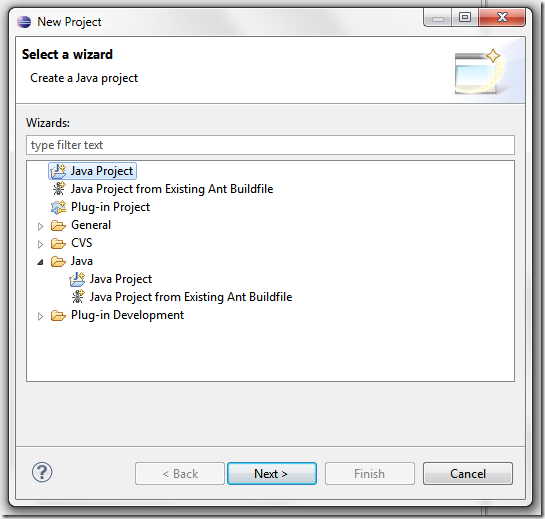 Although there are many other tools to do the job , its just my preference and ease of use which made me use eclipse and write this post. 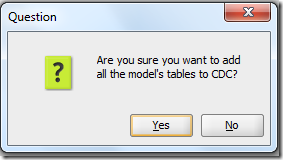 Once Download , Extract the folder and double click the Eclipse.exe and you will be prompted for a Workspace folder. 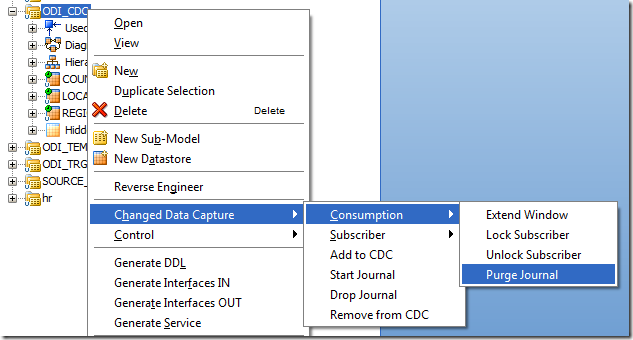 You can use the default or Create a new Folder use as the workspace. 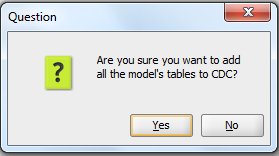 Workspace is where Eclipse stores all the projects. 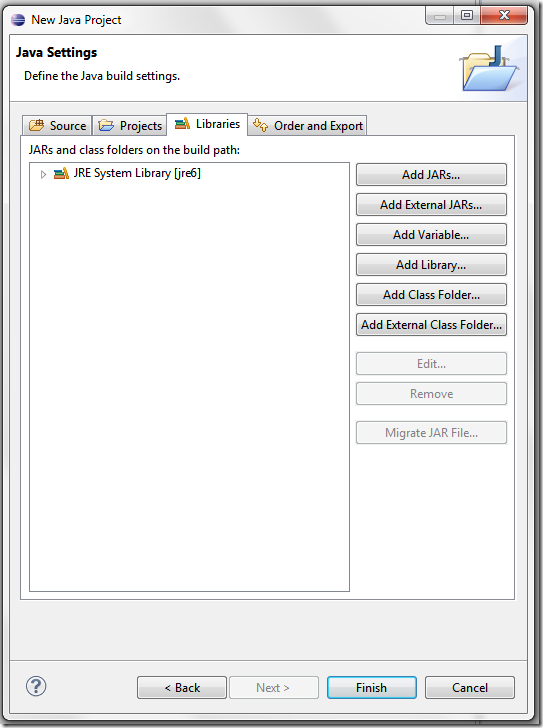 Now click on the icon as shown in the image and click on the Project . 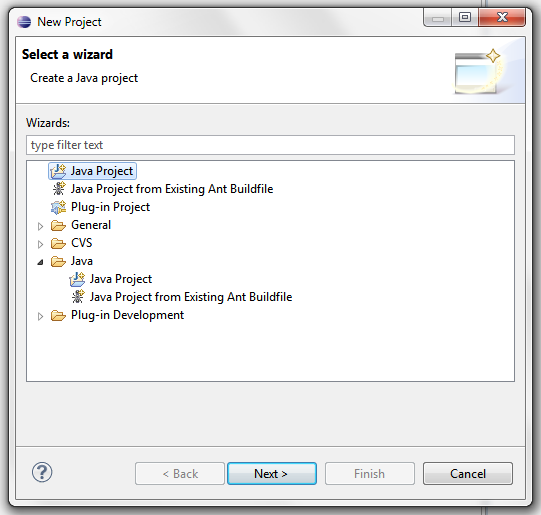 Provide a Project Name and eclipse would automatically select the default JRE in case it doesn’t you can click on Configure JREs and select the java folder . Finally click Next. 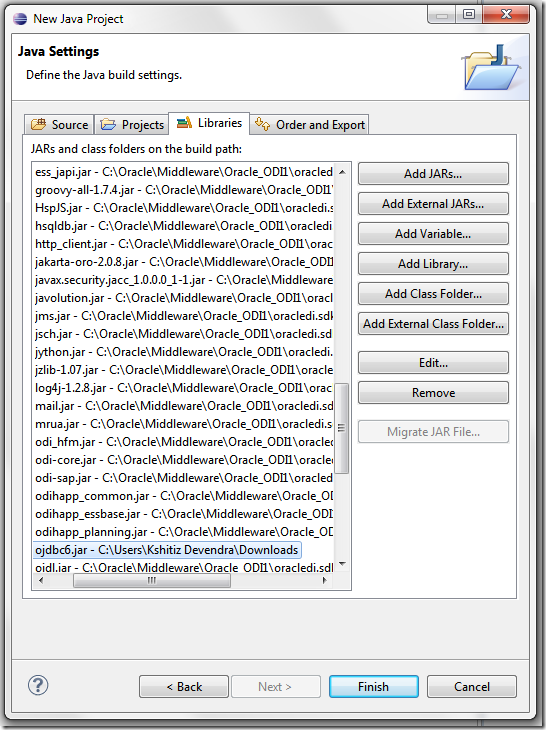 Go and find the folder in oracledi.sdklib and select all the jar files under this folder. 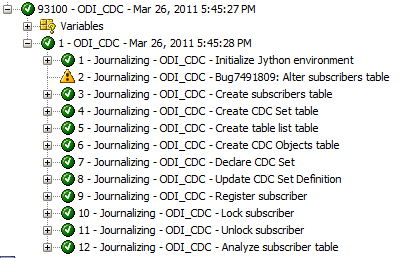 Although the main jar is odi-core.jar but it have some link with other jar inside and in order to avoid the confusion I have just selected all the jar inside the folder . 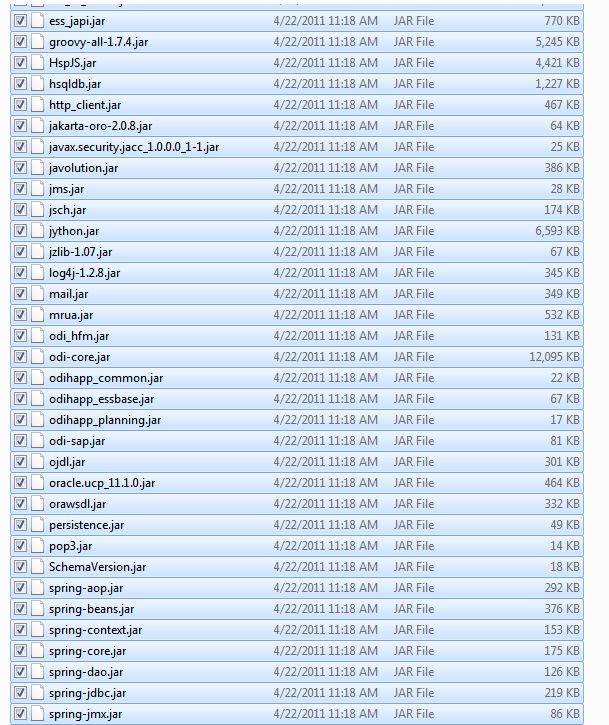 Apart from the above jar files , we also need to include the database jar file where the ODI repository resides. 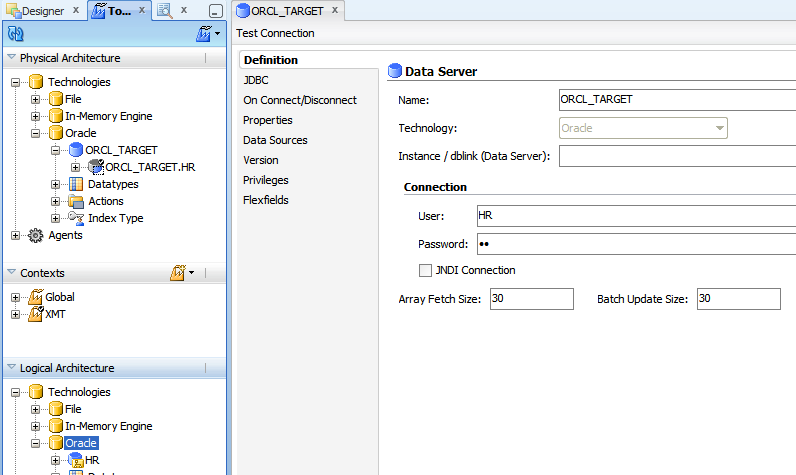 For my example ODI Master and Work repository is on Oracle 11.2 version so ojdbc6.jar file . Finally click the Finish button. Now we are ready to start our coding . Lets start creating out First piece of Code. 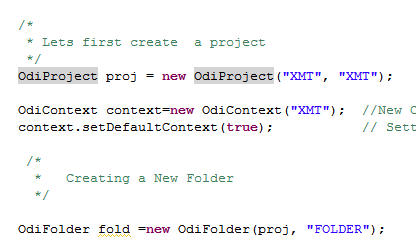 Our first piece of code is to create a Project and a Folder. 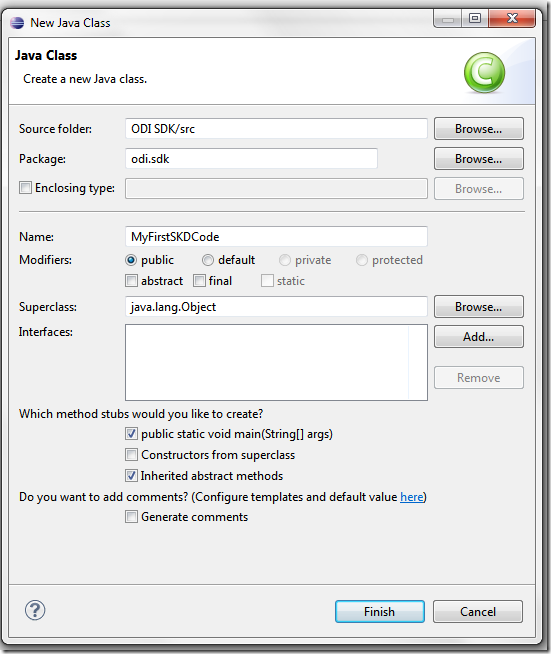 I have created a package called odi.sdk , you can use the main src or create a separate package which is recommended. 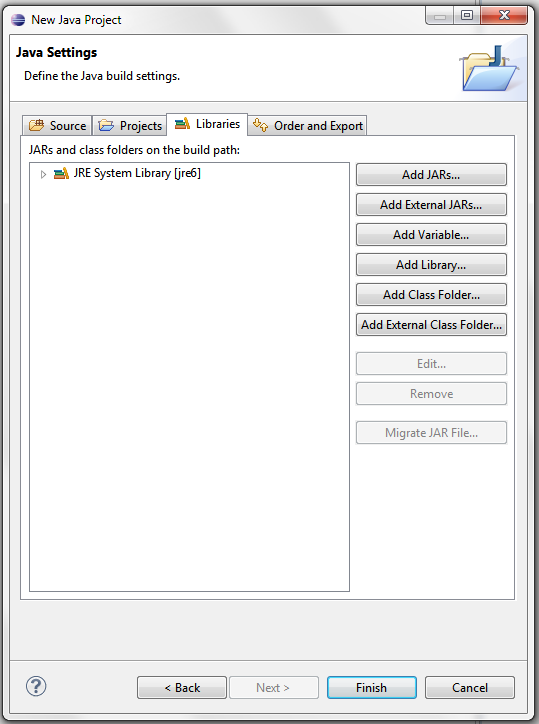 As you can see some read mark on some of the codes and that is because we have not imported the required java libraries . 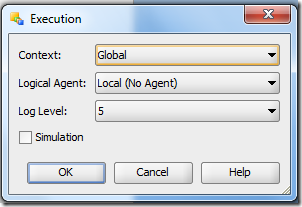 Importing library is just a matter of click now. Just place your mouse on the red underlined code . 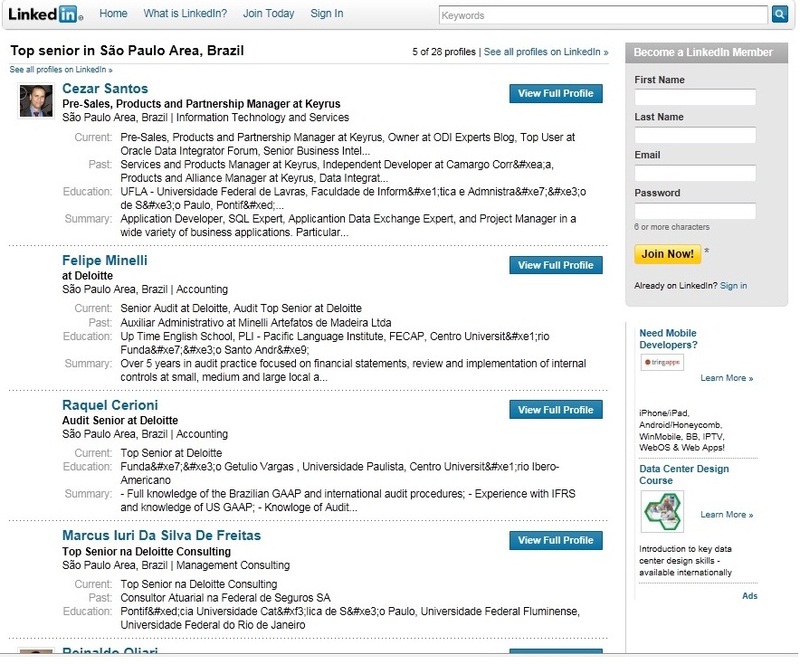 you will see options as shown in the image . 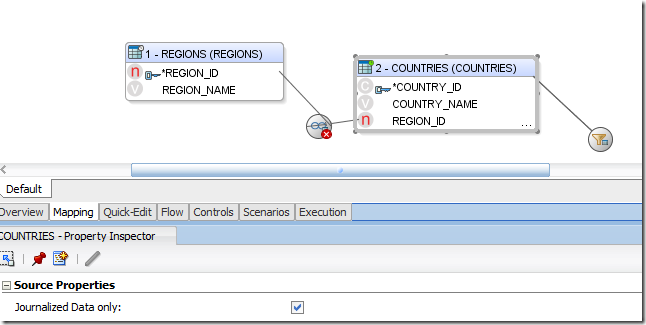 Now click on the Import SimpleOdiInstanceHandle. 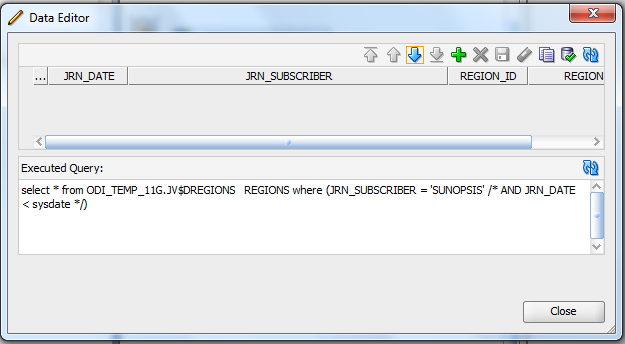 Keep doing so for other underlined codes and eclipse will import automatically . 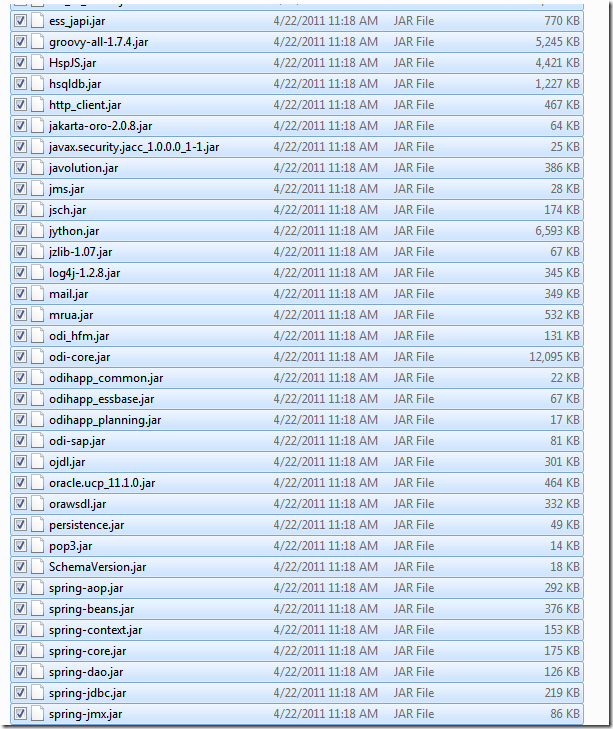 After doing that as you can see that eclipse has neatly and smartly import the required libraries. 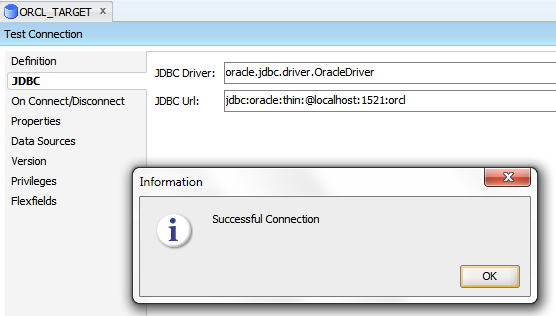 Now go and change the connection properties and change it accordingly to connect to your Master and Work Repository. 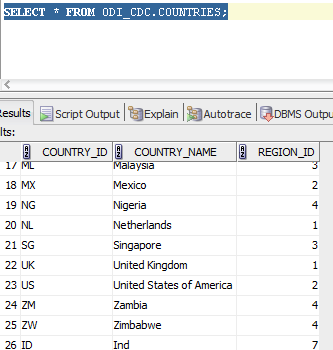 Lets first make sure if we are connected and we can start playing around with more ODI SDK codes. In order to test the connection and if I am connected I always use this code to test it . As you can see the output will be like this , which mean the credentials are correct and now we are ready to write more codes. Lets start with creating a Project , Folder and Context and setting the Context as Default. Also you would need this API document in better understanding arguments to be passed. Lets see how to find the required class . 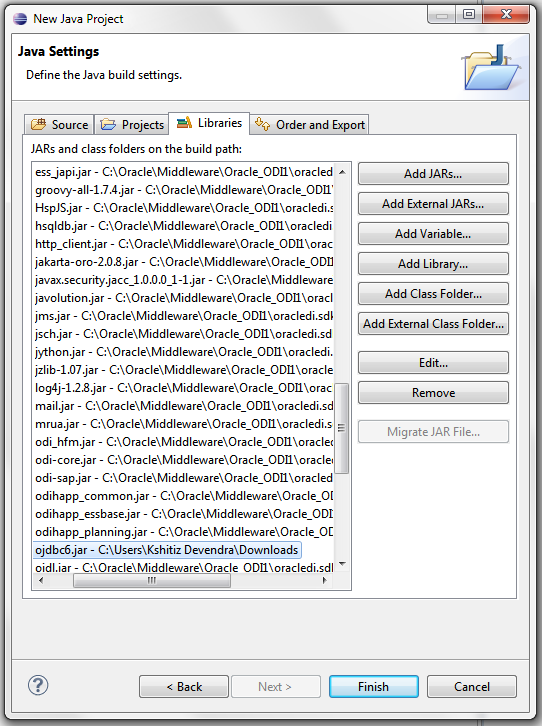 To search go to the above link (http://download.oracle.com/docs/cd/E14571_01/apirefs.1111/e17060/toc.htm ) and press find depending on your browser and type odiproject and browser will show the required alternative and click the class you were looking for . 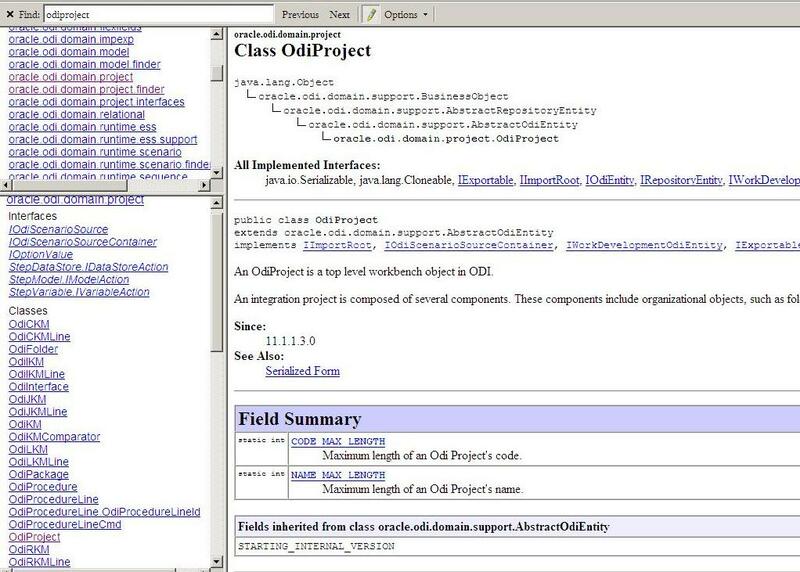 As you can see for this example i searched for odiproject and found the class OdiProject and on the right side i can see all the Methods and Constructor and use the same in writing the SDK codes. 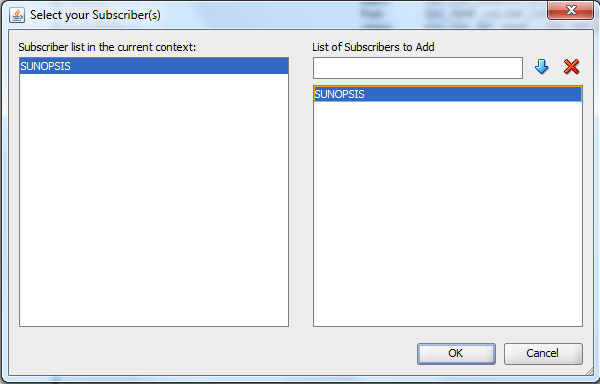 Eclipse can help you in writing the arguments . 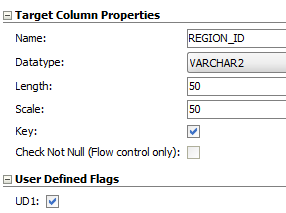 Eclipse will show more method once you press (period) and as show in the below image, but we always need the help of the API so we can pass the correct arguments. Lets Execute the code and lets see if the codes have been reflected in the ODI . Its blank . hmm so we are missing something . We are missing the Persist . Persist is like saving the codes into the Repository, so make sure we add the persist as required . Lets add the persist and run it again. 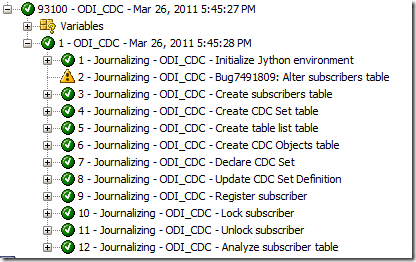 As you can see the execution got successful and we can see the Project, Folder and Context in the ODI Designer. Writing the IFinder codes are very easy . Let me share with you the technique i use. 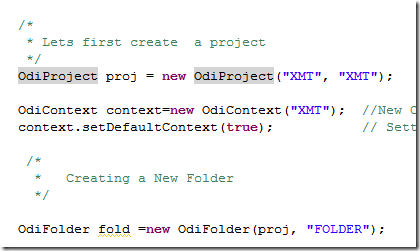 OdiProject.class to OdiFolder.class and replace the variable project to folder etc. 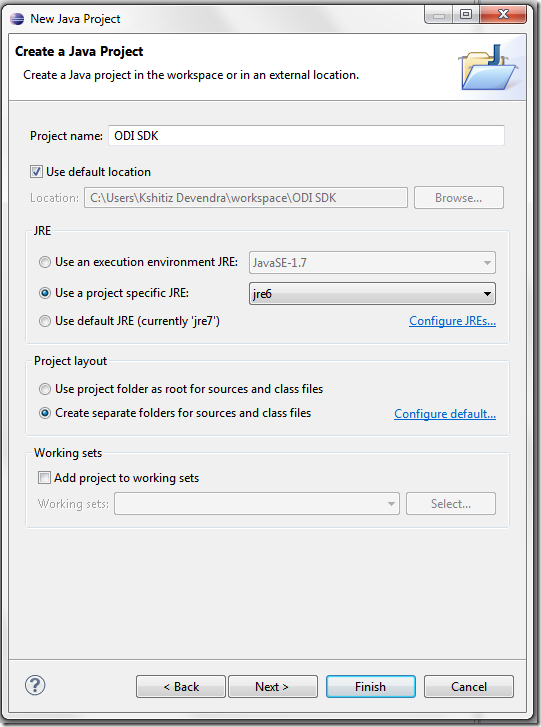 Lets look at this simple example where I am using the IOdiProjectFinder to list all the project in the work repository. 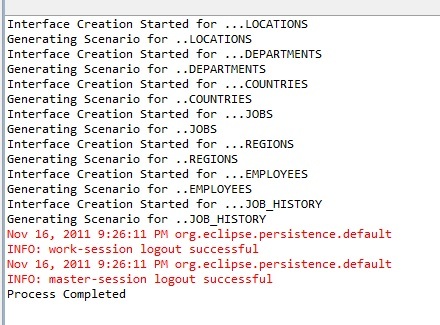 Eclipse can help to write the for loop too. 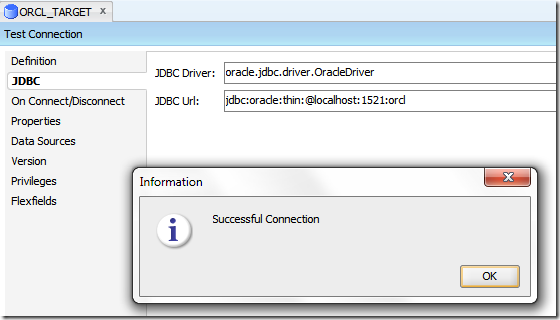 type – for and press ( control + space keys ) and eclipse will show automatically the option and since we are writing for the collection select the required for loop and change the Object to OdiFolder . 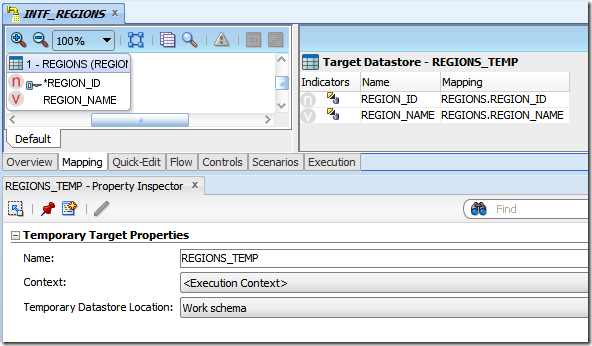 Creating Data Server , Physical Schema and Logical Schema . 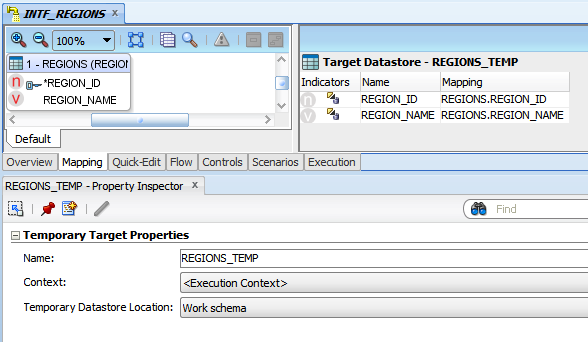 as you can see that Data Server , Physical and Logical schema is created and the connection is successful. This post was more about getting started with ODI SDK codes and as odiexperts have always tried to provide the easy tutorial to make ODI an easy experience and this post was meant to get started with configuration and setup of ODI SDK in eclipse to write more easy and fun SDK codes. Good to see the own name as first in a list like that! It’s a post about one of the most questioned subjects that we receive. I hope you all enjoy once it’s a very detailed one…. 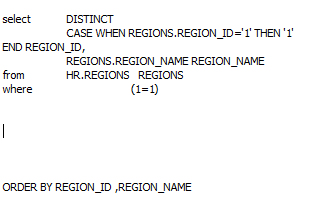 CDC Consistent is great when we have tables in a schema related to each other via PK – FK relationship, as CDC Consistent are applied on the Model rather than on the Data store level as practiced in Simple. Step 1. 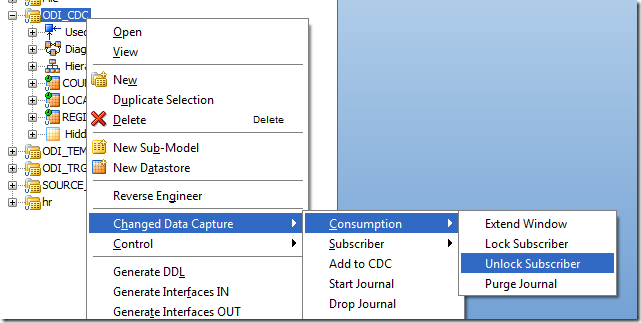 Edit the Model and select the appropriate Consistent Journalizing mode and select the appropriate Consistent KM. Step 2. 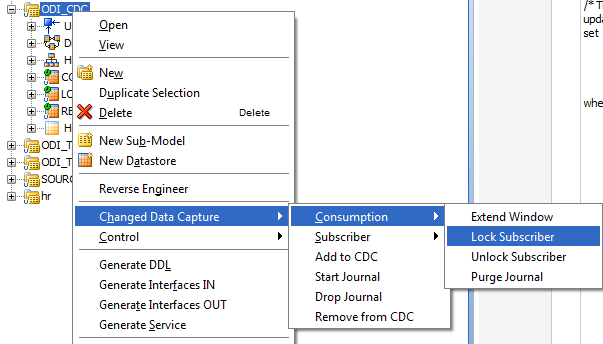 Add the data stores into CDC. As you can see the all the data stores will have the orange clock shaped icon. 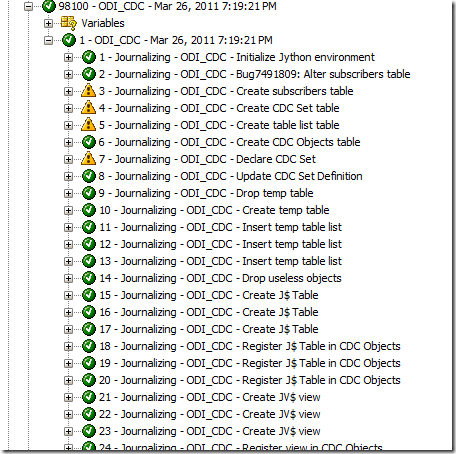 Once the Journalizing is successful the Orange clock icon will change to Green icon. 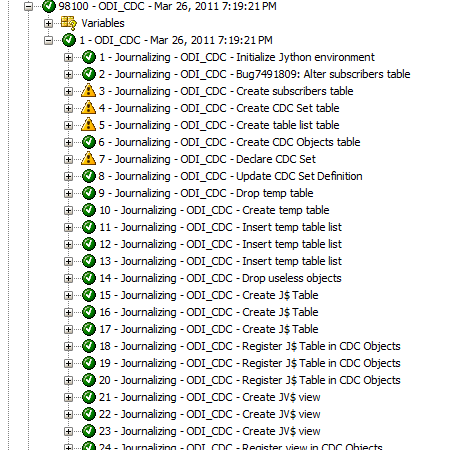 Testing the CDC Consistent on various scenarios. Simple Insert is being carried at the Source Table. 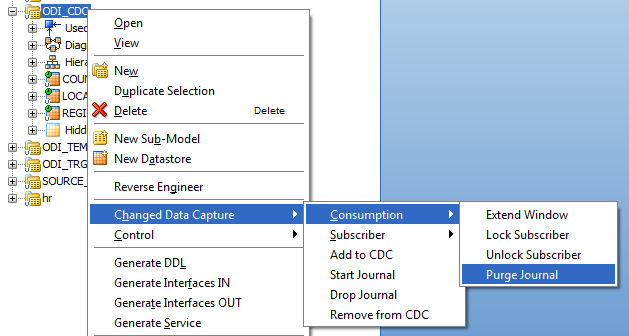 Data being shown at the Journalizing data option. 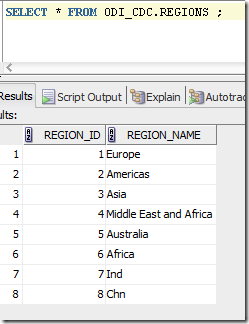 Lets see if the Journalized data gets flow through. The records does not seems to come through . Let’s see the issue or the real reason behind it. The source table for the journalizing is reading from the JV$ view, where as the data seems to be reading from the JV$D view. The real reason behind why ODI reads from the JV$ rather than JV$D is that JV$ captures all the records from the JV$D by locking the subscriber. Consider this example say at 10 pm there are 3 Inserts , 5 Updates and 1 deletes are happening at the source side and thus gets captured in the respective JV$D views . 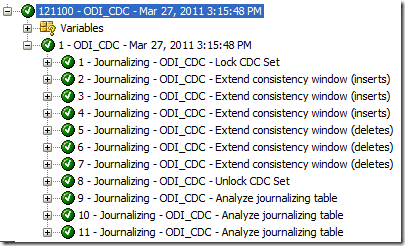 We apply the Extend windows and Lock Journalize table and all the records in the JV$D gets captured into JV$.Now at that time there is again a new 1 insert and so gets captured in the JV$D views. 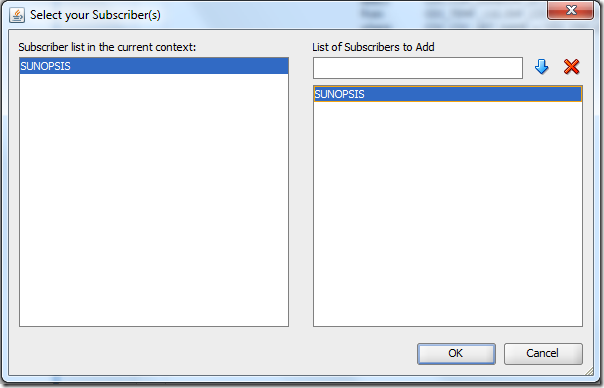 Since there is lock in the subscriber table . New data will not be captured into JV$ . Let’s repeat the necessary steps and rerun the interface. 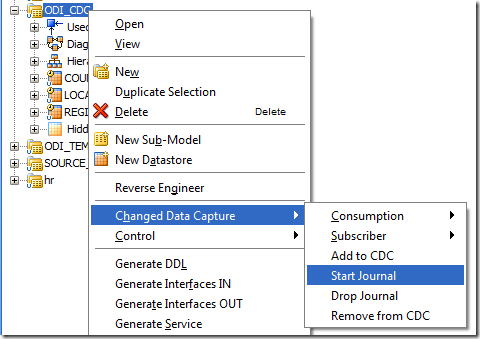 Once the data is been captured the journal is purged. 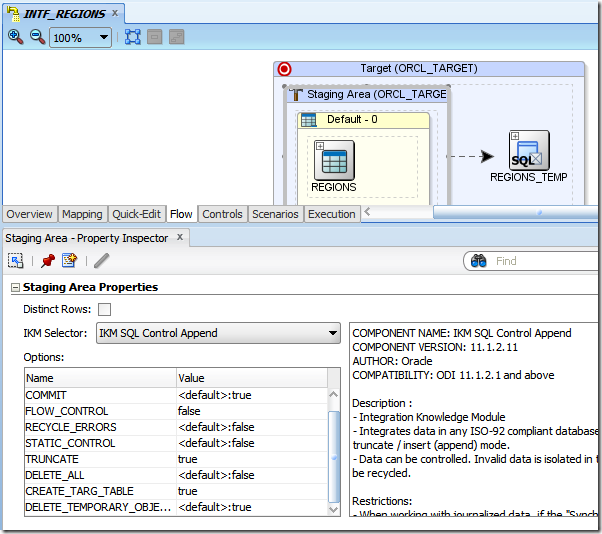 Lets see how we can process the above steps via Package. 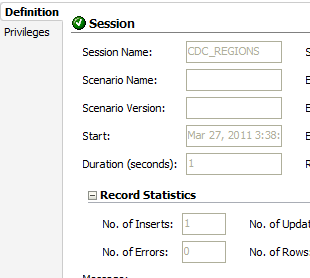 Apart from the default setting provide the Logical Schema and either provide the table name or the CDC Set. 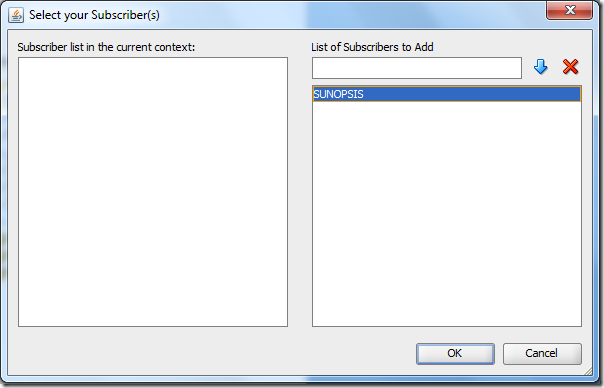 Step 4 – Unlock Subscribers and Purge Journal. 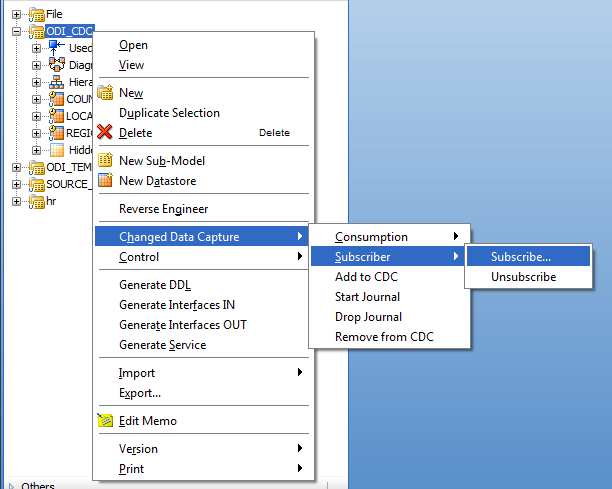 Next steps after the interface drag and drop the model and select Purge Journal and Unlock Subscribers. Lets test the package . I am inserting another record and let see if the records come through . 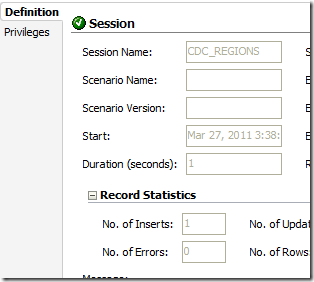 Yes data has been inserted into the Target table. 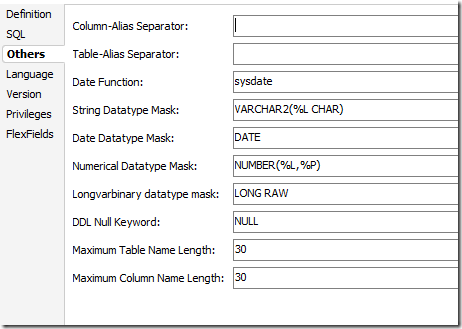 Single Journalized table per interface Limit. 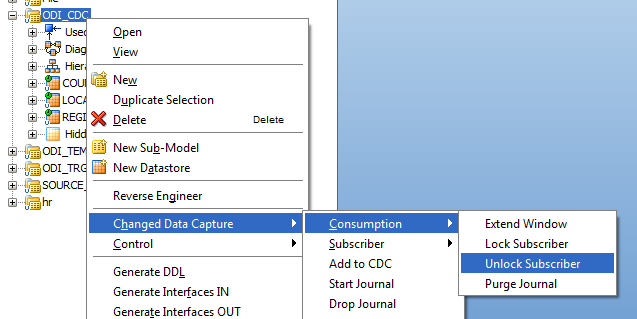 If there are n number of Journalized table in an interface , only one interface can be marked as Journalized data , even if they are consistent based . 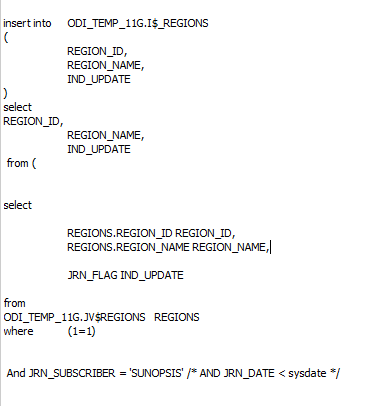 In order to avoid this limit , I have revised the code and re written it like this, so that we can use two journalized table without requiring to read through the complete table of the other source. 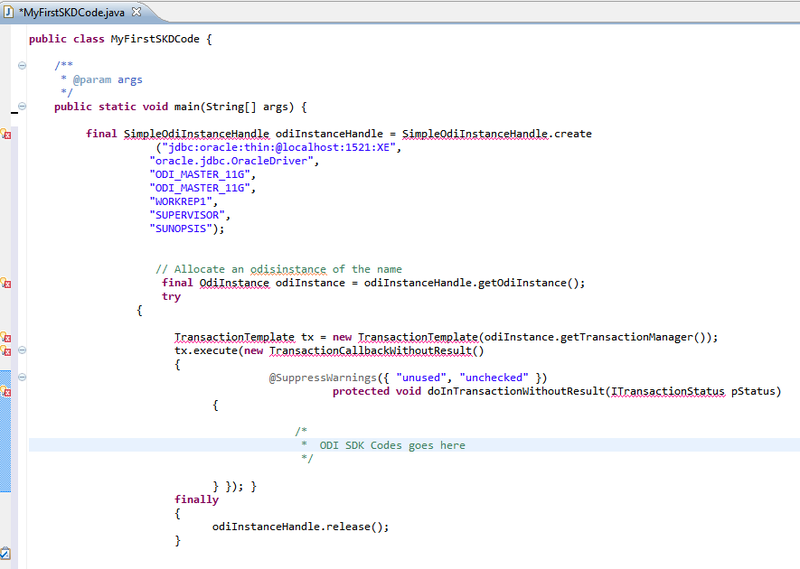 In order to use the above code in any KM. 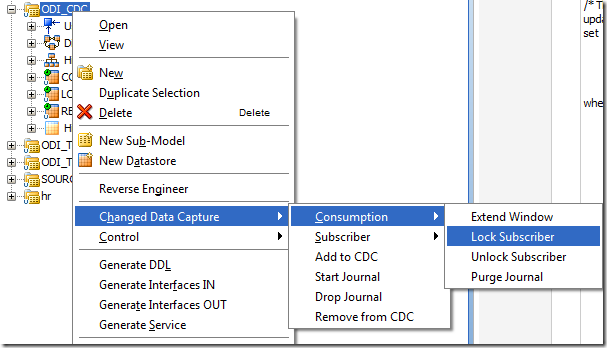 Mark the parent Datastore with Journalized data store option. 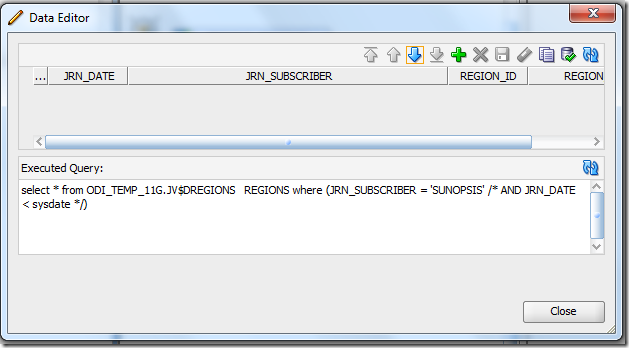 so it can use the Parent JRN_FLAG to accordingly drive the target. 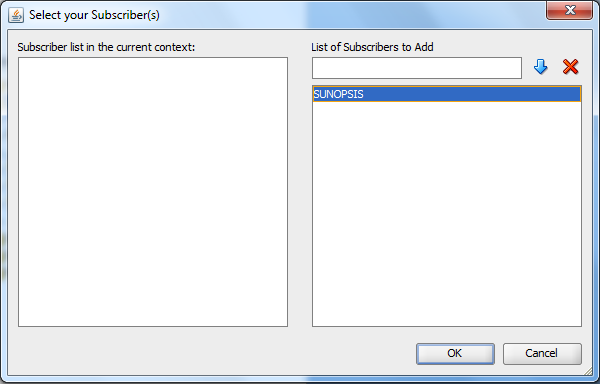 Here for this example i have used the hard coded subscriber name of SUNOPSIS , you can use the getoption and pass the subscriber name in the Interface option. The main reason for re writing it this way is that , when we have only one table as journalized , ODI have to read through the other child tables even though they are Journalized. Looking at the combination and the Location parent driving then both will be inserted into JV$D views for the respective table. 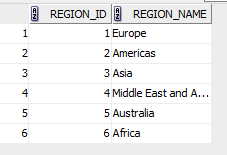 As you can see for the country id and region id 7 , the target table has correctly fetched the associated Region name . Hope this article gives you a better understanding on the CDC Consistent type. Thank you and please, keep visiting us. A small but very useful tip! 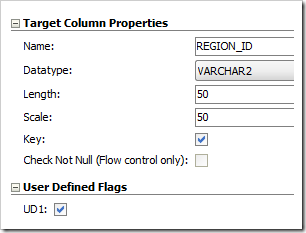 There are some time we would need to process SQL (or load) via a particular order and, to achieve that, many time the Developer would load the data into temporary tables and process them same later into Target. We can change the way that joins are generated at Oracle Data Integrator (10g or 11g). 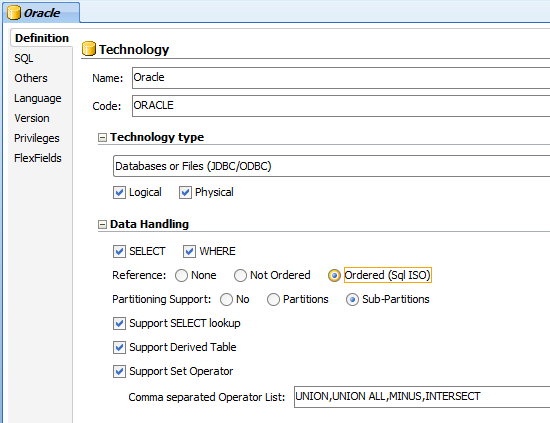 If we are dealing with latest Oracle database , there is option in ODI topology which when being enabled would enables us to do Ordered SQL and thus avoiding unnecessary temporary table and steps and even processing time. 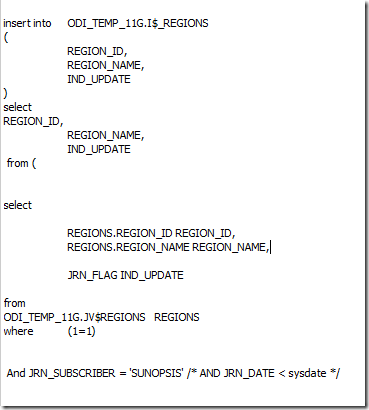 To enable the Ordered SQL . 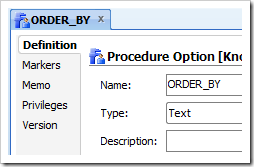 The option of the Ordered Join syntax is to be enabled and accordingly the order Number needs to specified. ODI will process the joins based on the Order Number and also in the Ascending Order. Just to add to the above technique , you can set the table length in the Technology settings. Good to see you around… keep visiting us!